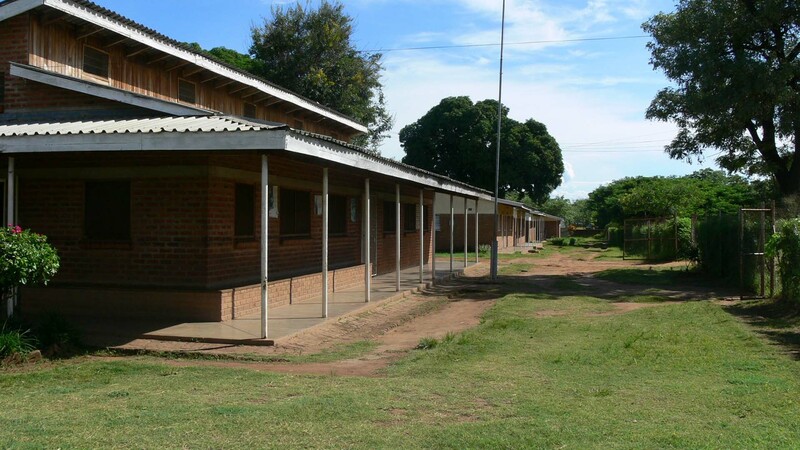 Our member union in Malawi is the Baptist Convention of Malawi (BACOMA). 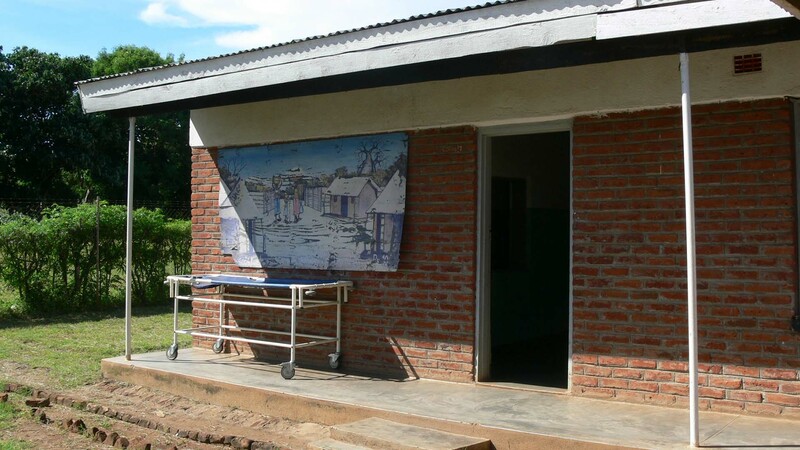 They have been running a clinic in Senga Bay for many years located close to the Lake Malawi, about 100 km east of the capital Lilongwe which is in the center of the country. EBM INTERNATIONAL has been supporting this work for many years with volunteers and on other different levels. Since 2014 for example we’ve become active in a palliative care project within the clinic which was started by a short term missionary from the Netherlands. Today the local staff member Memory has a permanent team of 30 full time and voluntary staff members that are doing house visits on a regular basis with more than 200 patients. Most of them only have weeks left to live and have been discharged from the hospital because there was nothing they could’ve done for them anymore. Memory and her team is giving these people a chance to die with more dignity and with less suffering. This way they are a real hope for the family members and a strong Christian testimony in the community. 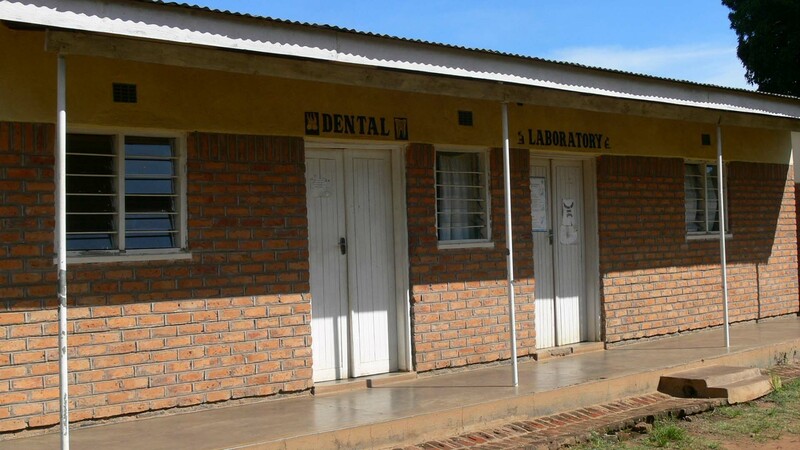 The overall manager of the clinic is the local staff member Lawrence Chafuwa. There are three primary functions of the clinic. 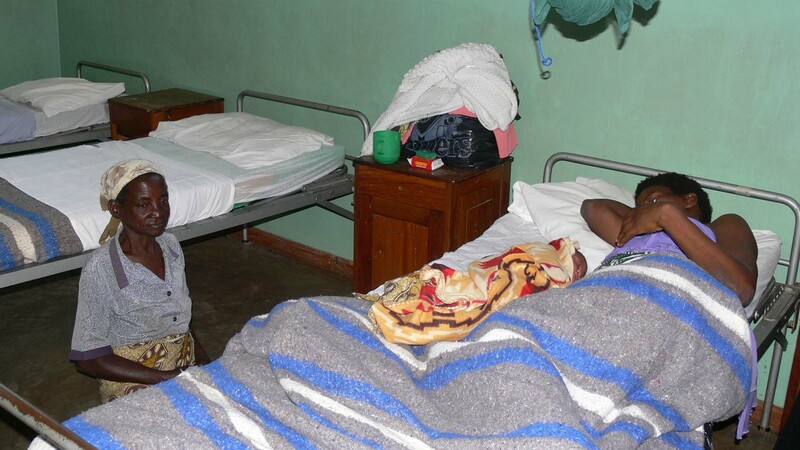 Beside the gynecological department which includes the care and follow up of young mothers and their newborns there are also many treatments of malaria as well as a little dental department. All in all there are more than 6000 people being treated in all different departments. With the help of EBM INTERNATIONAL the quality and the service for the patients has improved a lot in the past couple of years. For the prenatal care there were two used ultrasound devices that have been brought to Malawi and are now being used several times a week. With the help of a new blood analysis device different illnesses can be diagnosed better and therefore treated more effectively.